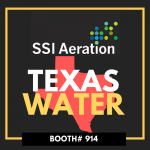 See you at Texas Water! 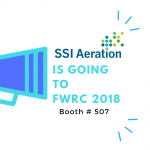 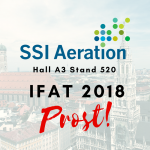 SSI Aeration is heading to the Florida Water Resources Conference! 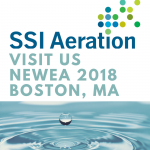 Join us at NEWEA 2018! 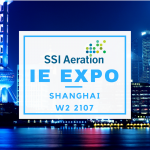 Join us at the IE EXPO!